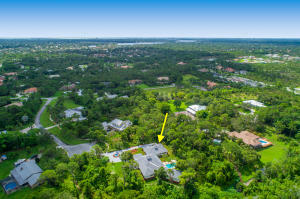 Island Country Estates is a beautiful gated community located in the Martin County side of Jupiter. 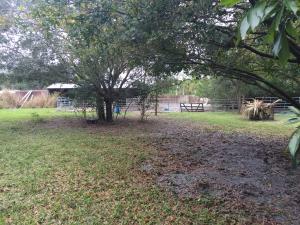 Homes here are on an acre plus of land and offer complete privacy. 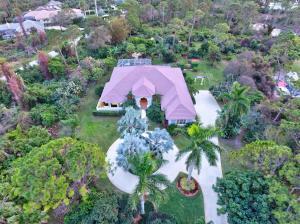 This amazing estate community is a one of a kind find in the heart of Jupiter. There are a lot of great homes in Island Country Estates. You can view the properties below by clicking on the full listing or the picture. Island Country Estates is a great community here in Jupiter, but you can use our Jupiter homes for sale site if you would like to see more homes here in Jupiter.